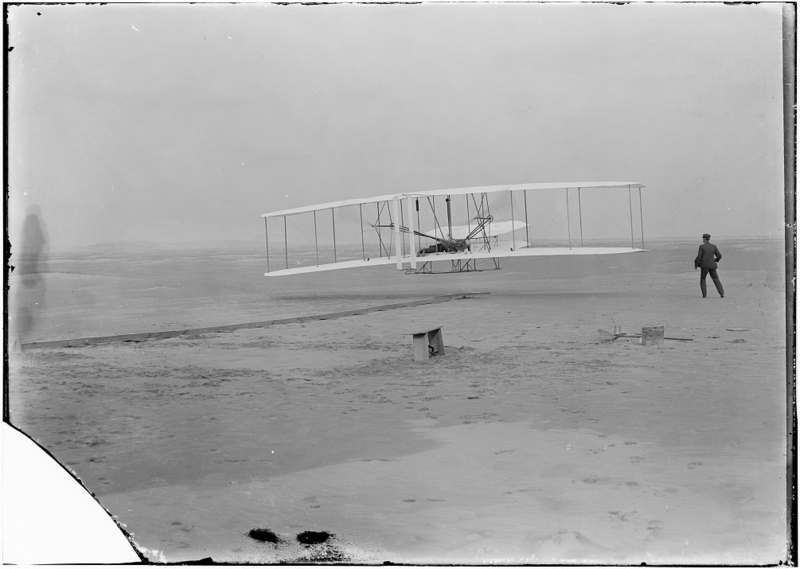 17 December 1903, 10:35 a.m.
17 December 1903, 10:35 a.m.: Orville and Wilbur Wright, two brothers from Dayton, Ohio, had been working on the development of a machine capable of flight since 1899. 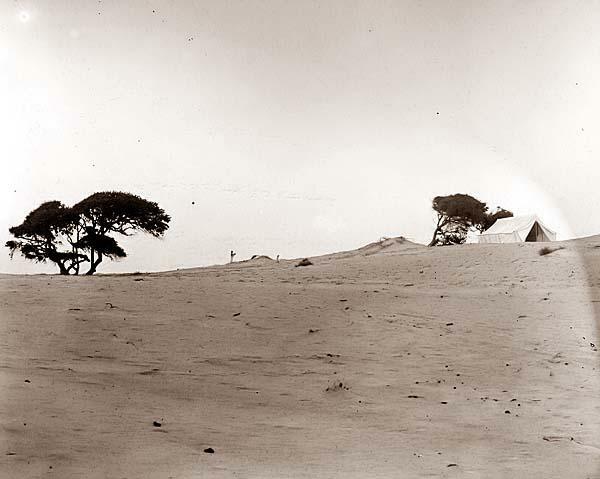 They started with kites and gliders before moving on to powered aircraft. 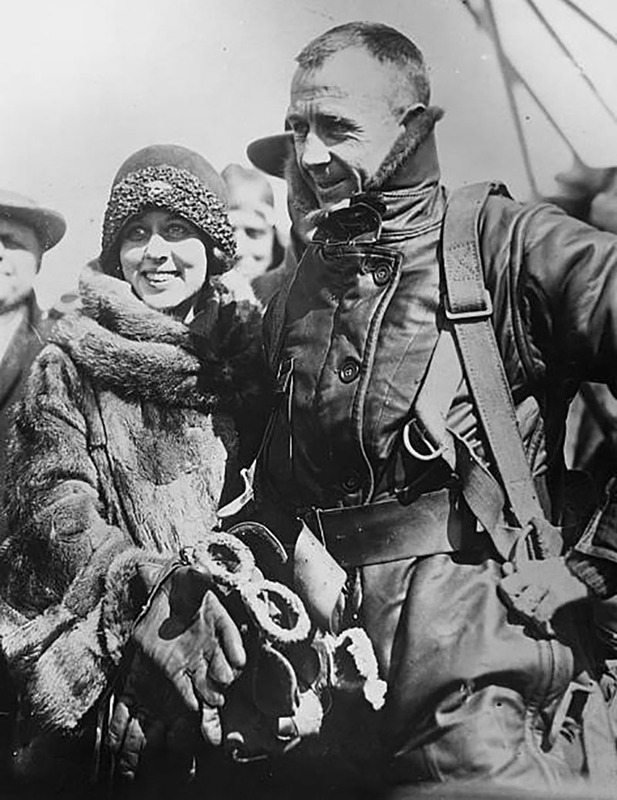 At the Kill Devil Hills near Kitty Hawk, North Carolina, on the eastern shoreline of the United States, they made the first successful flight of a manned, powered, controllable airplane. 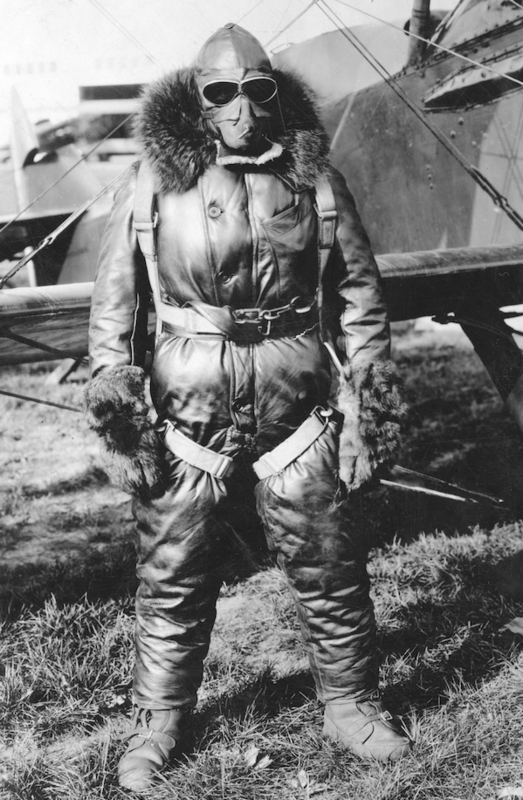 Orville was at the controls of the Flyer while Wilbur ran along side, steadying the right wing. 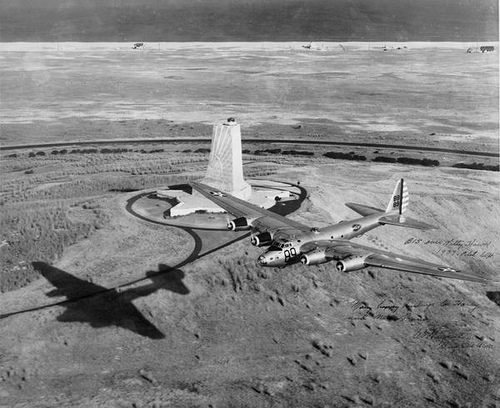 Against a 27 miles per hour (12 meters per second) headwind, the airplane flew 120 feet (36.6 meters) in 12 seconds. 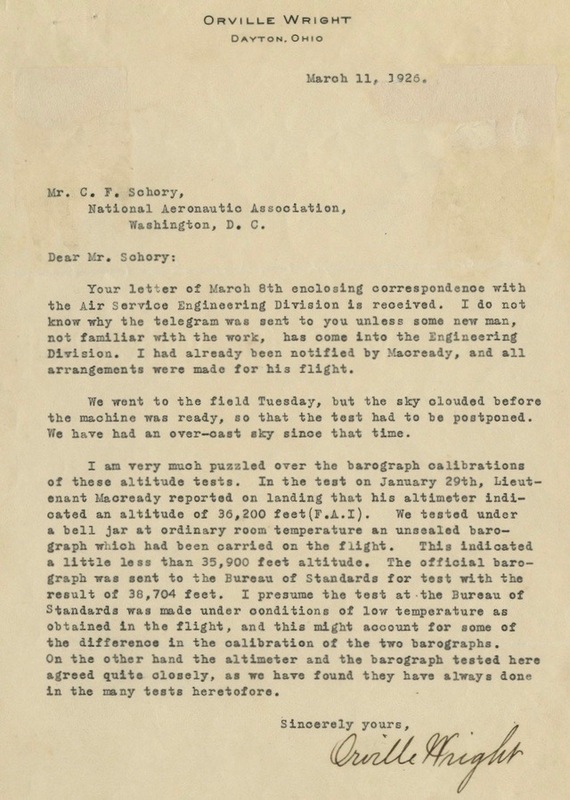 Three more flights were made that day, with the brothers alternating as pilot. 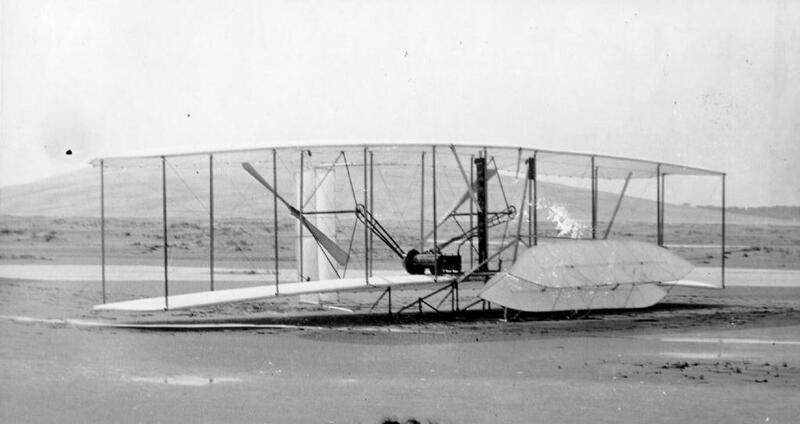 Wilbur made the last flight, covering 852 feet (263.7 meters) in 59 seconds. 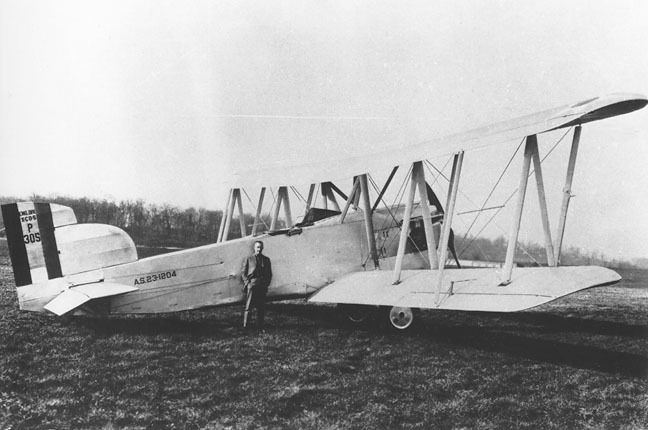 The Flyer was slightly damaged on landing but before it could be repaired for an intended flight four miles back to Kitty Hawk, a gust of wind overturned the airplane and caused more extensive damage. It never flew again. 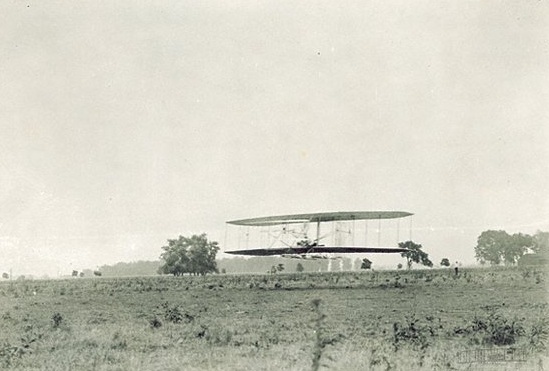 The 1903 Wright Flyer is a canard biplane, with elevators to the front and rudders at the rear. The flight controls twisted, or “warped,” the wings to cause a change in direction. The pilot lay prone in the middle of the lower wing, on a sliding “cradle.” He slid left and right to shift the center of gravity. Wires attached to the cradle acted to warp the wings and move the rudders. 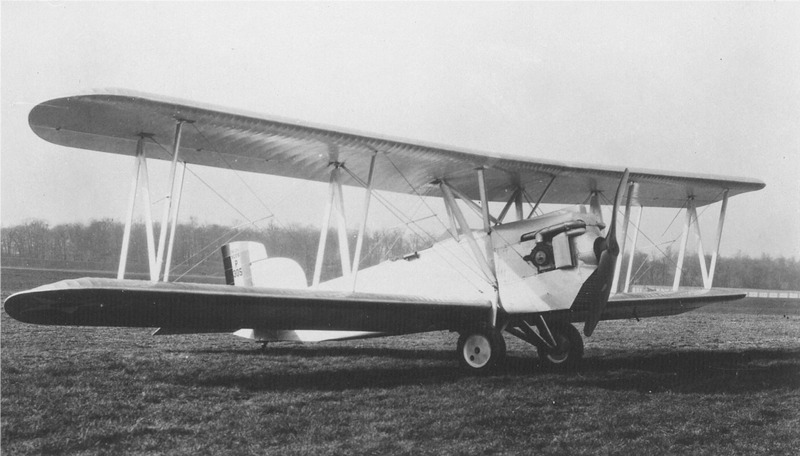 The airplane is built of spruce and ash and covered with unbleached muslin fabric. The Flyer is 21 feet, 1 inch (6.426 meters) long with a wingspan of 40 feet, 4 inches (12.293 meters) and overall height of 9 feet, 3 inches (2.819 meters). The wings have an angle of incidence of 3° 25′. A built-in curvature of the wings creates a continuously-varying anhedral. (The wingtips are 10 inches (25.4 centimeters) lower than at the centerline.) The vertical gap between the upper and lower wings is 6 feet, 2 inches (1.880 meters). There is no sweep or stagger. The total wing area is 510 square feet (47.38 square meters). The Flyer weighs 605 pounds (274.4 kilograms), empty. The Flyer was powered by a single water-cooled, normally-aspirated, 201.06-cubic-inch-displacement (3.30 liter) 4-cylinder inline overhead valve gasoline engine, which produced 12 horsepower at 1,025 r.p.m. 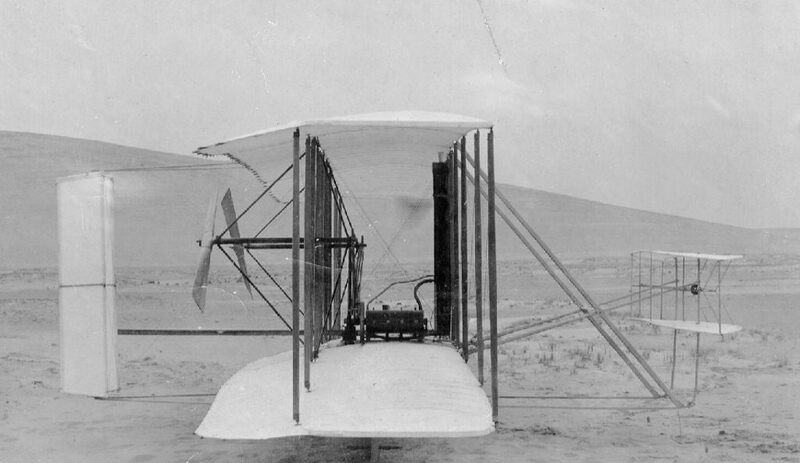 The engine was built by the Wright’s mechanic, Charlie Taylor. The engine has a cast aluminum alloy crankcase with cast iron cylinders. Fuel is supplied from a gravity-feed tank mounted under the leading edge of the upper wing. Total fuel capacity is 22 fluid ounces (0.65 liters). Using chains, sprockets, and drive shafts, the engine turns two fixed-pitch wooden propellers in opposite directions at 350 r.p.m. They turn outboard at the top of their arcs. The propellers have a diameter of 8 feet, 6 inches (2.591 meters) and are positioned at the trailing edges of the wings in a pusher configuration. 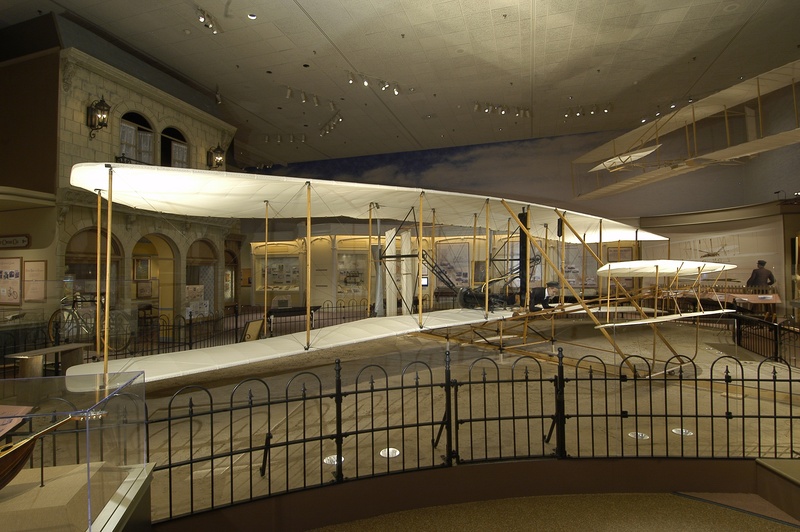 In 1928, the Wright Flyer was shipped to England where it was displayed at the Science Museum on Exhibition Road, London. It returned to the United States in 1948 and was placed in the collection of the Smithsonian Institution. 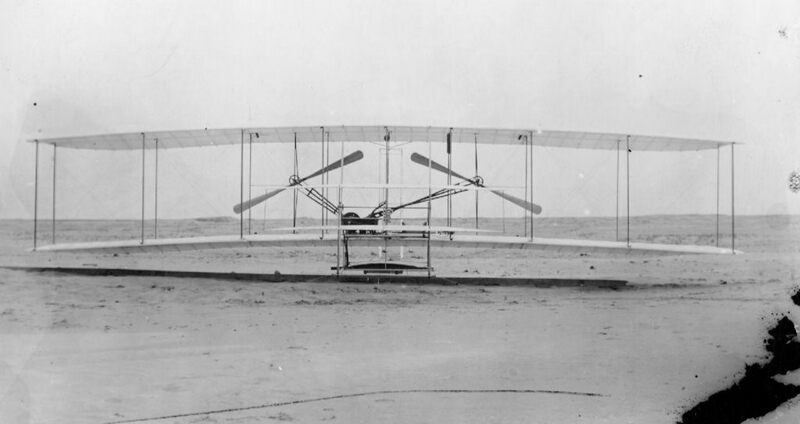 The Wright Brothers’ first airplane flew a total of 1 minute, 42.5 seconds, and travelled 1,472 feet (448.7 meters). 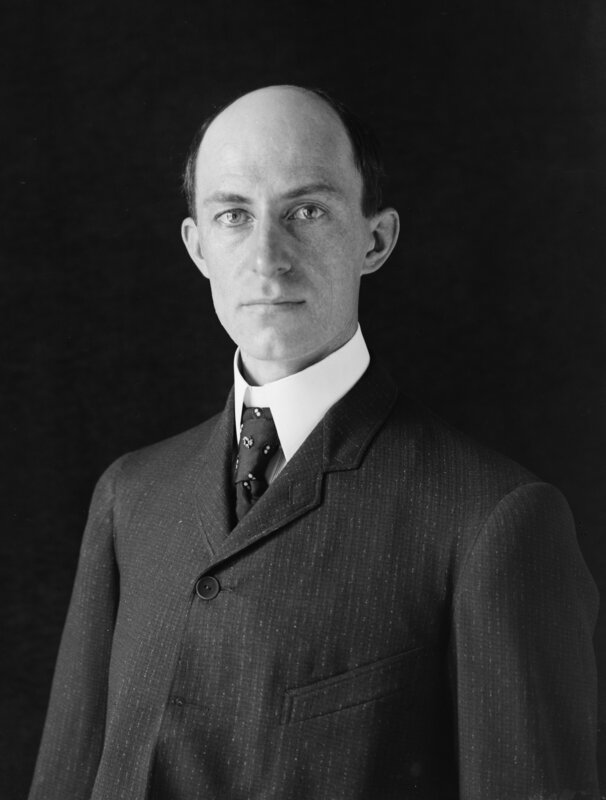 Wilbur Wright died of typhoid fever in 1912. 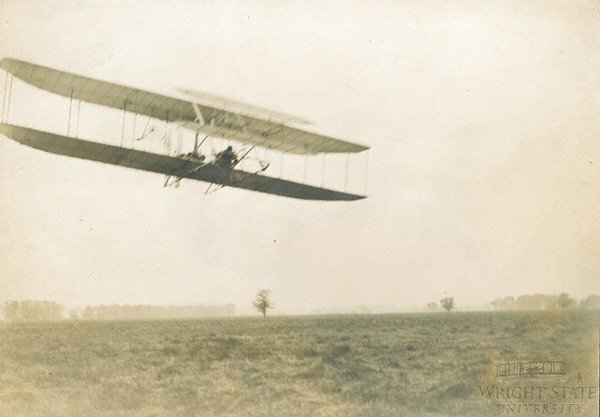 Orville continued to fly until 1918. 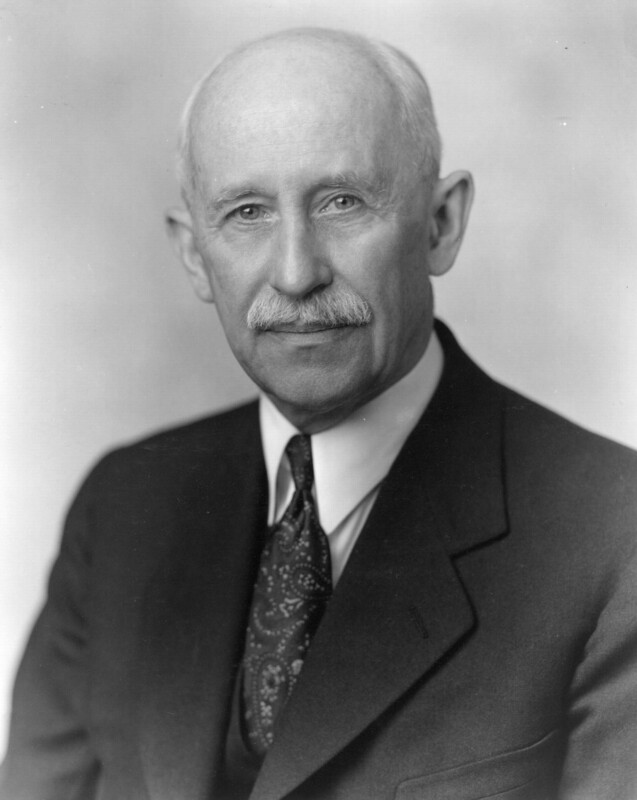 He served as a member of the National Advisory Committee on Aeronautics (NACA, predecessor of NASA) for 28 years. He died in 1948. 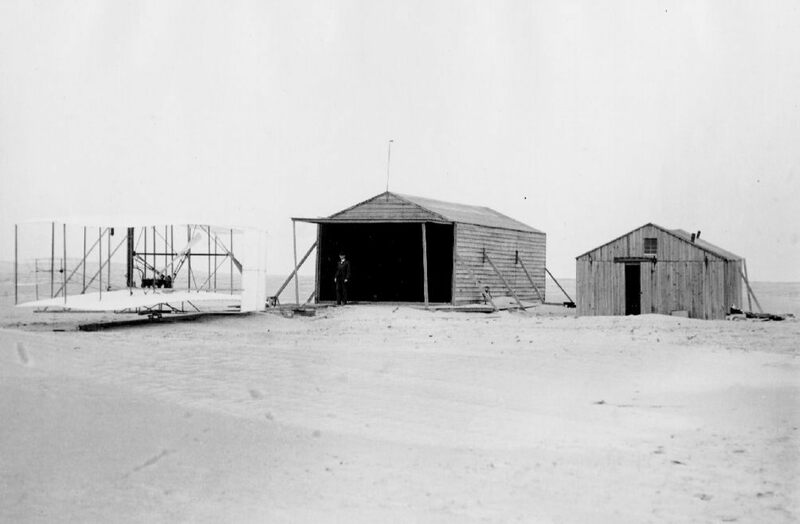 The Wright Brothers’ camp at the Kill Devil Hills. 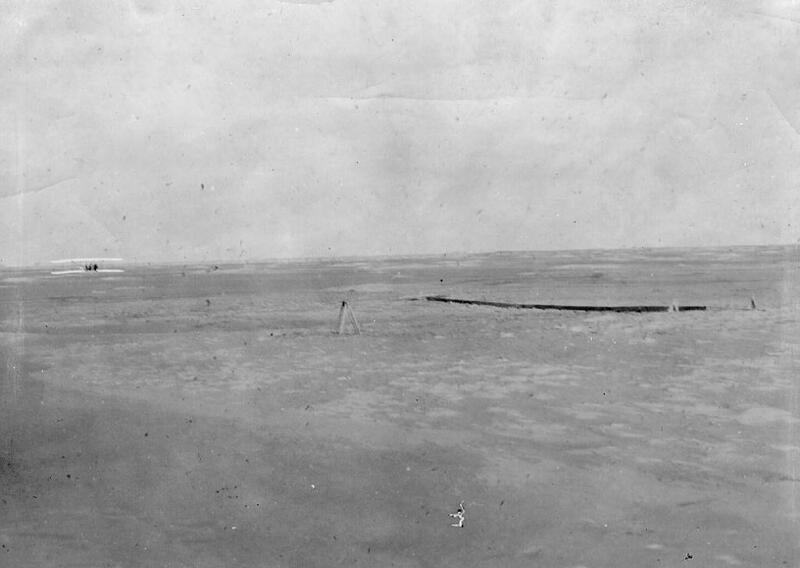 25 September 1903: Orville and Wilbur Wright arrived at the Kill Devil Hills, near Kittyhawk, North Carolina, to begin testing their first powered airplane.